Ever since I started my Lasallian Volunteer journey I have been trying to focus in on trust. Trusting that the program will place me at a site where I really fit in, trusting in myself that I really am making a difference, trusting in God that I am on the right path, trusting my community members to be there for me, you get the point. There’s a whole lot of trust that goes into being a volunteer, or really a person for that matter, and that can be really scary. As a result, since I made the move to Providence, Rhode Island, back in the summer of 2017 I have been trying to be mindful of providence (as in God’s guidance). The starting half of my first service year was really rocky with adjustment and I questioned almost everything. My site director had chosen to not continue at San Miguel and so I felt like I was forced to immediately trust my instincts to try stay afloat alone in the office. During Midyear, I wrote in my journal, “God may be with me, but I do not recognize him. I may have accepted what he has given me, or I might not have. This is solely because I have been afraid to place trust in anything other than myself.” I felt in my gut, however, that I was meant to stay at San Miguel for another year and so I took that trust in myself and put that into God. For the second half of my first year I began to place trust in my new site director, in my community, and in my students, and as a result things have come out all the better. So you can imagine how I felt at the beginning of my second year when I opened up that shell and saw “Trust.” In that moment I knew that God had a little chuckle. Through my volunteer journey, I have found one of my favorite quotes from De La Salle, which is: “Do not have anxiety about the future. Leave everything in God’s hands for he will take care of you.” While I wish I could easily turn my anxiety off, I found that by putting more of myself in the idea of providence, I felt more at peace. Through my work at San Miguel, my heart has truly grown three sizes. Both my middle school boys and my graduates have taught me patience, compassion and of course, trust. I find myself easily getting into deep conversations with my boys and honestly there is no better feeling than knowing that they trust me. For those of you who are discerning whether or not to do a volunteer year or continue to be in the Lasallian Volunteers, my advice to you is to trust in the process. That means trusting your gut just as much as you may trust the staff. Trust that God has got your back and whatever you are doing, wherever you are, is where you are meant to be. Through my time as a Lasallian Volunteer, I have learned so much about trust and what it really means and I have grown to trust those around me, even in God’s plan (cue the song). 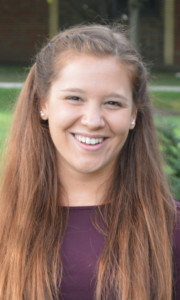 Maddi Larsen is a second-year volunteer serving at The San Miguel School of Providence in Rhode Island. She is a 2017 graduate of Saint Mary’s College of California in Moraga. In this month’s “Ministry of the Month,” the District of San Francisco New Orleans is featured. 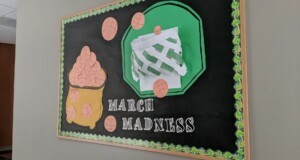 The ministry is De Marillac Academy (DMA) in San Francisco, California. 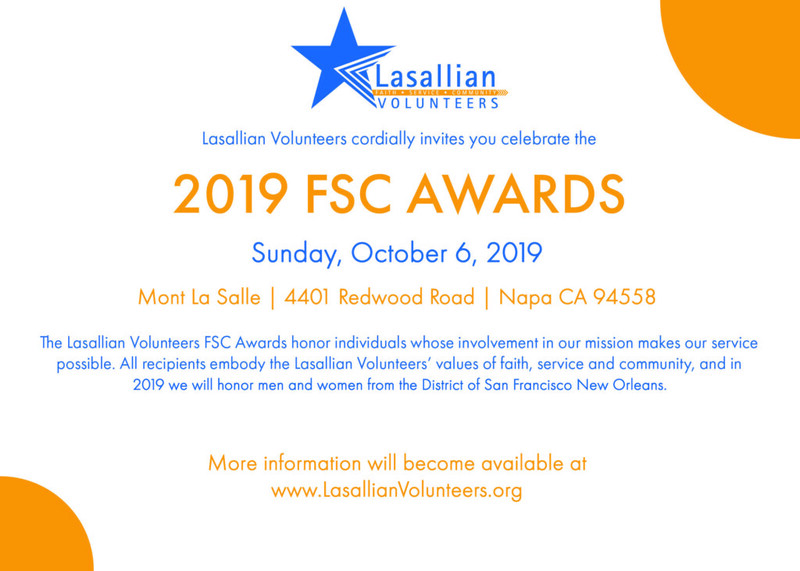 The Lasallian Volunteers are first-year LVs Zach Javorsky and Rachel Aubart. 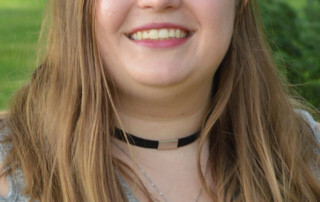 Zach is a graduate of Central Catholic High School in Pittsburgh, Pennsylvania, and Allegheny College, Pennsylvania and Rachel is a graduate of DeLaSalle High School in Minneapolis, Minnesota, and Lewis University in Romeoville, Illinois. WHAT IS DE MARILLAC ACADEMY? Established in 2001, De Marillac Academy provides a tuition-free education that focuses on academic excellence in a values-based environment. 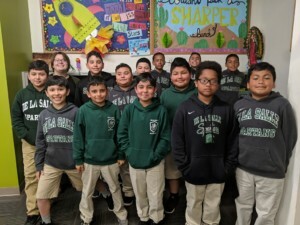 Co-sponsored by the Daughters of Charity and De La Salle Christian Brothers, De Marillac offers a Catholic, private school education to low-income students from all faith and cultural backgrounds in the Tenderloin and other similar neighborhoods. De Marillac’s educational model is rooted in the NativityMiguel school movement, which began in New York City over 40 years ago in response to the poor state of urban public schools, the high cost of private education, and the lack of local schools in many inner-city neighborhoods. In 2001, De Marillac opened with a class of 19 sixth graders. 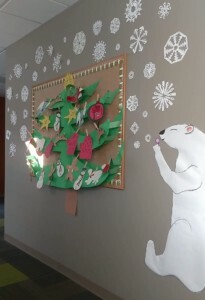 Today, De Marillac Academy serves 119 fourth through eighth grade students, 231 alumni, and over 230 families in the school and its unique wrap around clinical and family support program. HOW DID RACHEL AND ZACH BECOME LASALLIAN VOLUNTEERS? WHAT IS THE SERVICE THAT ZACH AND RACHEL PROVIDE? Both volunteers serve in the Academic Resource Program, which means that they are responsible for giving extra help in reading and math to students who need them throughout the school day. They “push in” or “pull out” students for this extra help depending on the needs of the teacher, as well as working with students who need additional testing accommodations. 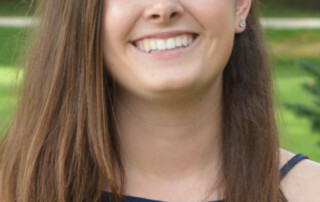 Rachel teaches sixth, seventh, and eighth grade digital literacy, sixth and seventh grade PE, moderates lunch and recess, and coaches fifth and sixth grade basketball. 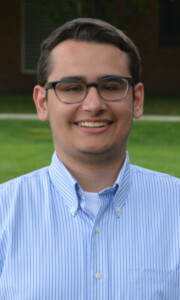 Zach serves in the graduate support office, helping eighth graders with their essays for their high school applications, compiling information on scholarships and financial aid applications and assisting in making sure the alumni database has the correct information. HOW DO RACHEL AND ZACH TOUCH MINDS AND HEARTS AT DE MARILLAC? 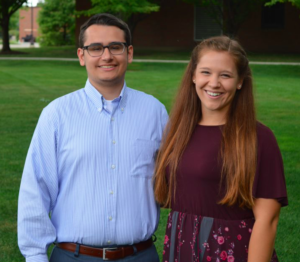 HOW HAS LIVING WITH THE DE LA SALLE CHRISTIAN BROTHERS IMPACTED ZACH AND RACHEL AS LASALLIAN VOLUNTEERS? WHAT DO RACHEL AND ZACH HAVE TO SAY TO COLLEGE SENIORS ABOUT LASALLIAN VOLUNTEERS? 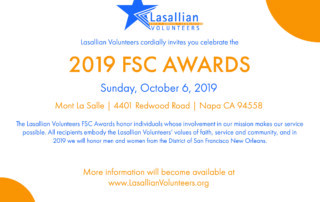 We are accepting nominations for the 2019 FSC Awards for Lasallians in the District of San Francisco New Orleans who have given of their time, talent and treasure to the LV program over the years. The FSC Awards will be held at Mont La Salle in Napa, California, on Sunday, October 6, 2019. Nominations are due by May 1, 2019.